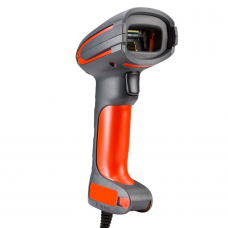 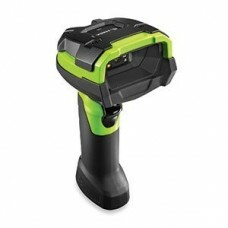 Rugged in appearance and built to last, an industrial barcode scanner brings you next level scanning. 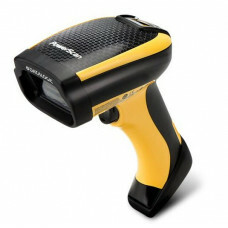 With its rubberised casing and durable design features, these scanners are dust-proof, watertight and ready for action. 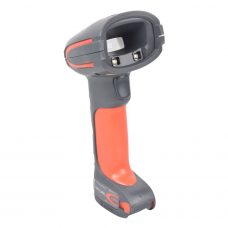 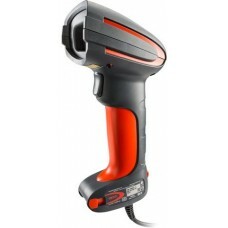 Warehouses, logistics and manufacturing plants require speed and accuracy for high volume scanning, so keep production moving and reduce downtime with an industrial barcode scanner from the Barcodestore.co.uk. 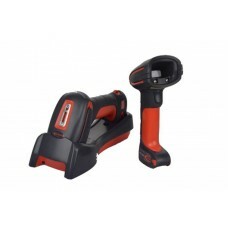 Working alongside global leaders such as Datalogic, Honeywell and Zebra, we have carefully selected the best scanners catering for all business needs. 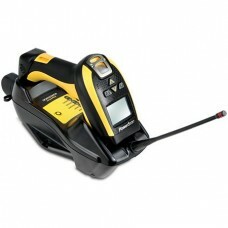 So, whether it’s 1D, 2D, corded or cordless we are confident we can help. 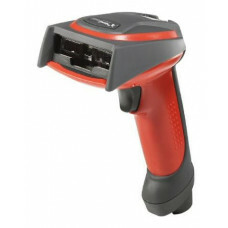 Simply order online or speak to our friendly team on 0845 673 0047 who are always happy to advise.